Amidst this alphabet soup, there it was, calling out to me. Whispering. Longing…. Ah, the dens. What is the “dens” you ask? It is a special little projection on a special little bone, the second cervical vertebra (C2). Why is it special? Well, most vertebrae look pretty similar to one another, with a body in the front being held in awkward embrace by a bony neural arch in the back. He said some wonderful things. Top: Manta ray. Bottom: Atlas viewed from top, anterior is on the bottom (from Scheuer and Black, 2000). A and F refer to the age at which the bony portions appear and fuse, respectively. Top: Axis viewed from the front. Bottom: Axis getting pwnd by Atlas. Modified from White et al. (2012). The most distinctive feature of Axis, aside from its smoldering adolescent rage, is the dens (or odontoid process). If you find a bone fragment that is verily vertebral and has a perpendicular projection, you can bet good tenge you’ve got an Axis. 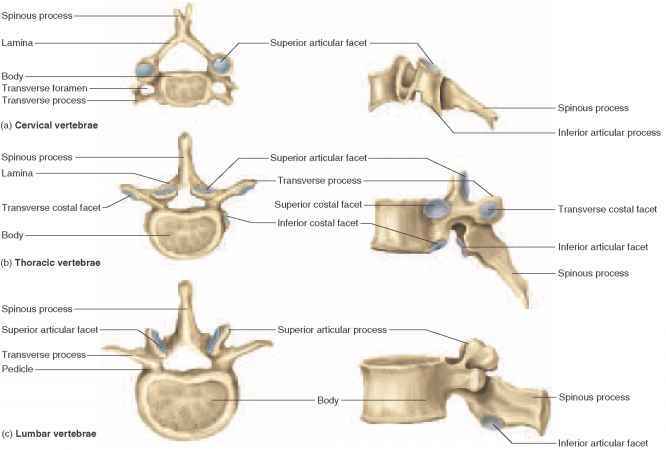 Even a densless fragment can be distinguished from all other vertebrae by its superior articular facets, which are rather flat and face mostly superiorly. What I thought would be a casual jaunt after class last week turned out to be a horrific reminder of the most amazing vertebrae. This must be how Scott Williams always feels.